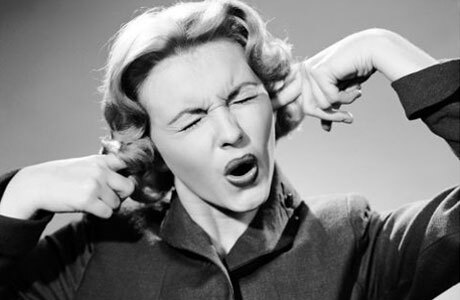 Do you have a noise issue you want to resolve, but not sure what to do? At home, at night, at work, in transit…. We want to hear your noise story, and may be able to direct you to resources to help find a solution. – How often the noise is present / heard? – How long has it been an issue? You may also leave general questions/concerns as comments here.